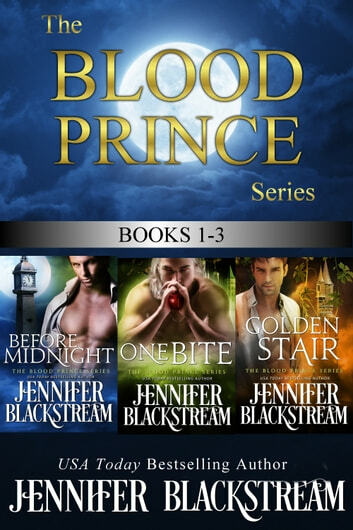 For a very limited time, you can get the first three twisted fairy tales from Jennifer Blackstream's Blood Prince series all in one tantalizing box set! 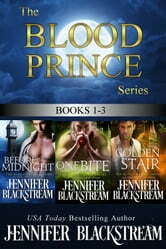 Cinderella's prince is a werewolf with a secret in BEFORE MIDNIGHT. A Machiavellian vampire tangles with Snow White in ONE BITE. And in GOLDEN STAIR, Rapunzel's first taste of the outside world is a rakish incubus with a mischievous grin. These are not your typical Prince Charmings...which is good, because these ladies aren't your average princesses either.